MMO Boosting offers you professional service for your ESO Maelstrom Arena. Save your time and nerves, and let our professional boosters complete your vMA runs for your desired Maelstrom Weapon. Q: What is ESO Maelstorm Arena ? A: Maelstrom Arena is a solo progressive challenge added with the Orsinium. 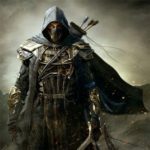 Q: What rewards will i get from ESO Maelstorm arena ? A: There are rewards for all 9 stages, every reward will be kept, therefore most important rewards is Maelstrom weapon which is the loot on the last boss. Q: How many ESO Maelstrom runs can you do ? A: We can do as many runs as you want, yet we prefer doing up to 3 runs daily for the max efficiency of our boosters. Q: Who will be assigned to my account for ESO Maelstrom arena boost? A: Only our best players are assigned to adventure orders, to achieve the best speed possible, which in turn makes the order finished faster. However, if you already have ordered from our website before, and you liked the previous booster you were working with, we will assign him/her on your demand. Q: When will you start working my ESO Maelstrom arena boost? 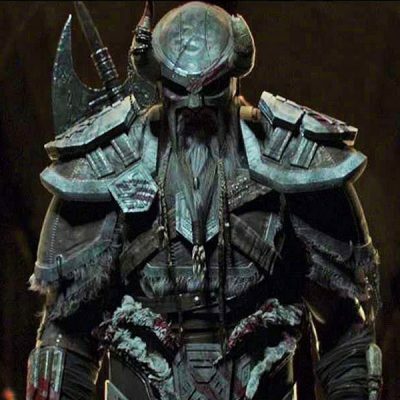 A: As soon as we get your order, we will check the availability of our players and will notify you with ETA, most of the ESO orders don’t take more than 48 hours, but of course it depends on the availability of our players and how big order is. A: Your account is absolutely safe with us, as previously mentioned in the “About Us” tab, we are a group of long-term friends and dedicated gamers. We have never and will never use any third party software, meaning scripts or hacks. However, we must mention that account sharing may be against the company’s terms of service. Therein, there is a minor risk of repercussions from boosting your account. However, in our 12 years of gaming we have never had a problem with this, nor have we heard about anyone receiving punishment for boosting. So you can rest assured that everything will be fine after your ESO Maelstrom arena order. Q: How will I know when my ESO Maelstrom arena boost is finished? A: We will notify you as soon as the order of your ESO boost is done via email /skype /discord. 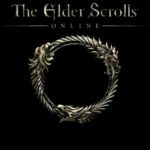 Q: I have other question unanswered about ESO Maelstrom arena order, where I can contact you?